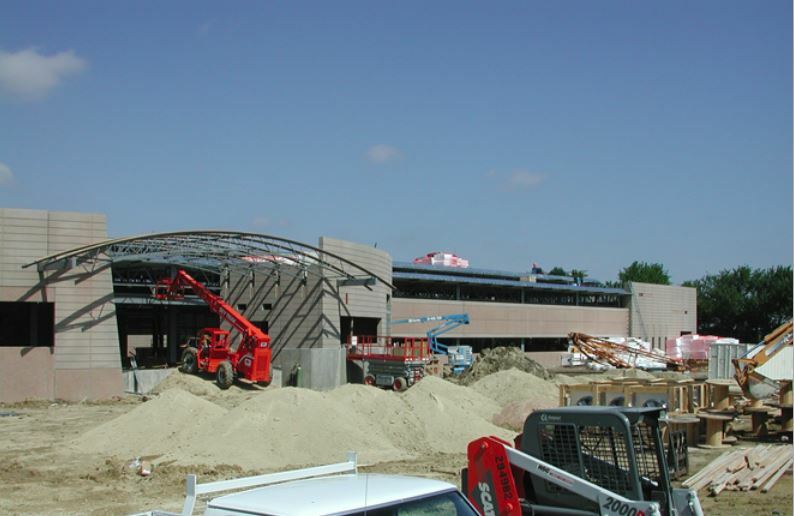 CSE Engineering, Inc. provides a wide spectrum of structural engineering design services to meet the needs of our clients. The building is a 20,000 square foot three story structure with a parking garage on the ground floor. The second floor is a double tee concrete precast system with topping slab on concrete perimeter walls. The third floor is a concrete composite floor deck on open web steel joist framing and the roof is a steel deck on open web steel joist framing. The lateral force resisting system consists of concrete shear walls at the first floor with steel brace frames from second floor to roof. The building is a 36,000 square foot two story structure. 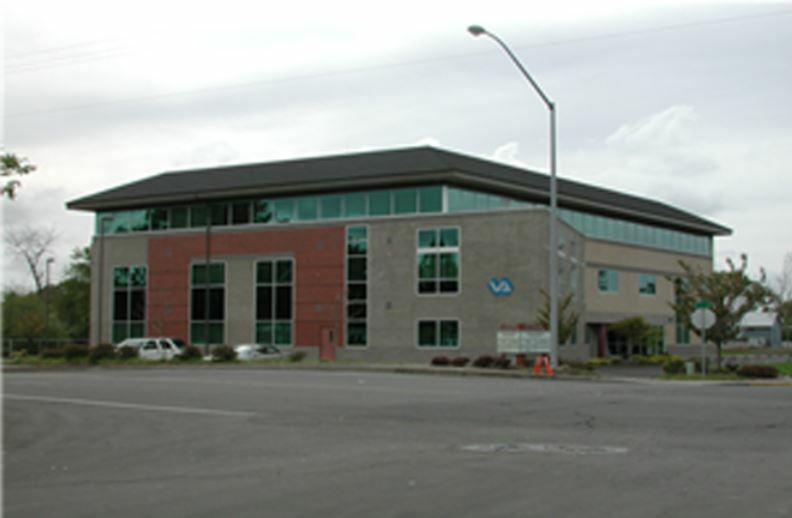 The main laboratory facility occupied approximately 25,000 square feet on the ground floor with the office/conference room areas comprising the remaining 11,000 square foot two story portion of the building. The large open laboratory area required that the lateral force resisting system be flexible to accommodate the strict space plan for the intended laboratory use. A structural tube steel brace system was selected for this area. 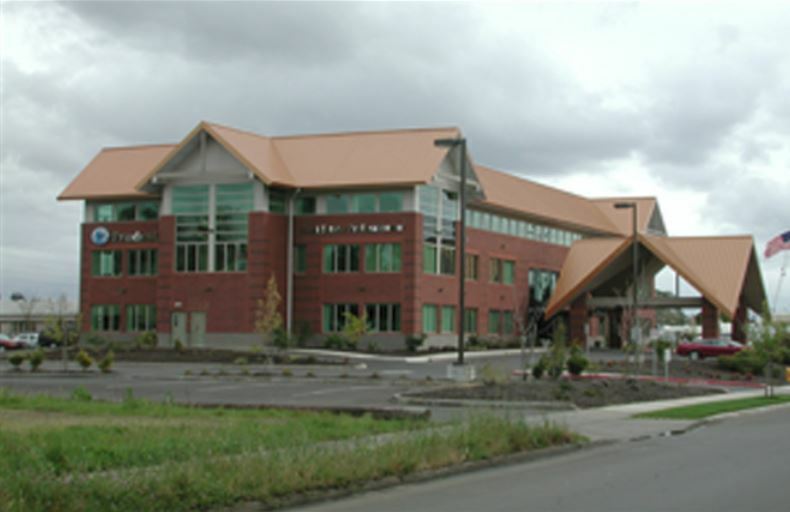 The two story office area of the building was designed utilizing wood framing and wood shear walls for the lateral resisting system. Reinforced concrete masonry units (CMU) bearing/shear walls were also incorporated in the office area. 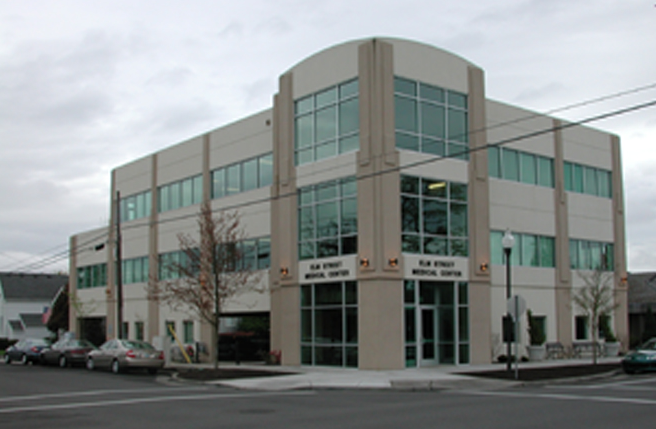 Mission street is a three story approximate 31,000 square foot structure. The floor framing is composite steel deck on open web steel joist construction. The lateral force resisting system is a open web moment frame and concrete masonry system. 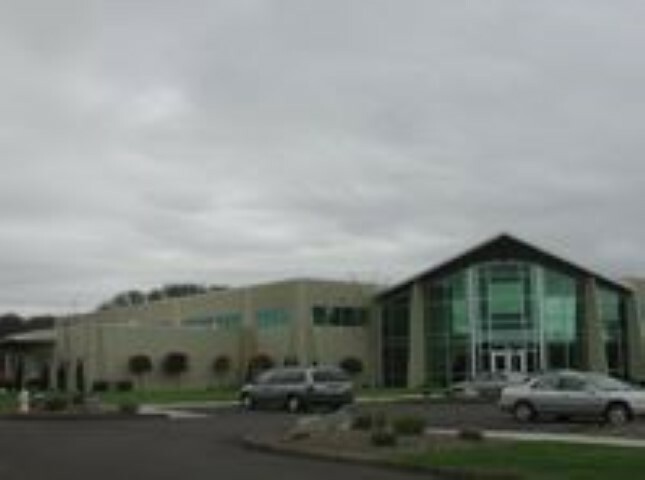 The building is an approximate 30,000 square foot structure. The structure is wood framed with steel brace frame for the lateral load resisting system. A stand alone drive through canopy with steep gabled roof marks the entrance to the building. The call centers are an 86,0000 square feet one story structure. The lateral resisting frame utilized was an steel open web moment frame system. Pre-cast concrete panels were utilized for the exterior wall system. The new office/manufacturing building is an approximate 35,000 square foot building with partial second floor/mezzanine space. The building is concrete tilt-up construction with steel open web framed floor and roof. The design was done to accommodate future building expansion. 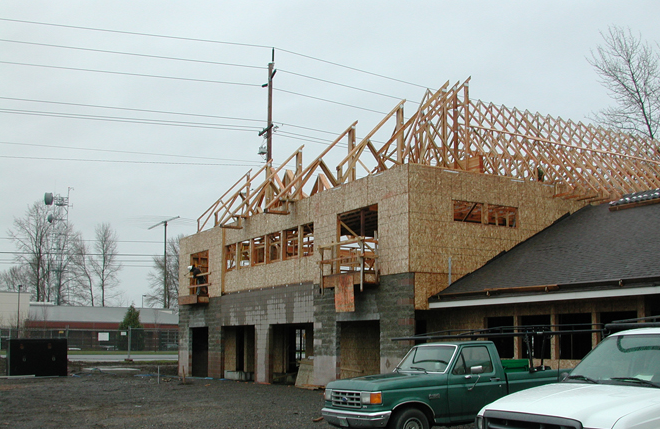 The new office/manufacturing building is a two-story 6,200 square foot wood framed building and was built as an addition to the two existing office manufacturing buildings currently on the site. 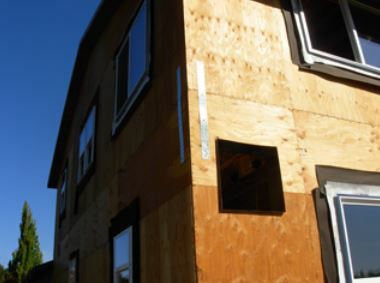 The code review analysis indicated that a two-hour fire wall was required to be constructed between the existing two story building and the new structure. This was accomplished by using concrete masonry unit (CMU) for this wall construction. The lateral force resisting system used is a wood shear wall and concrete masonry (CMU) combination.